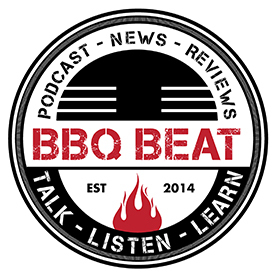 Thanks for checking out this session of the BBQBeat.com podcast. 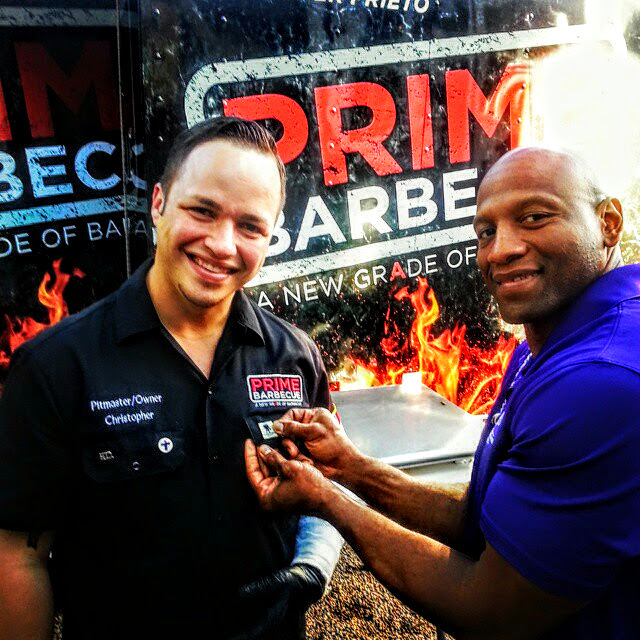 Today, I’m talking with Christopher Prieto of PRIME Barbecue. If you know anything about Chris, you know that he’s first class, first-rate, all the time. 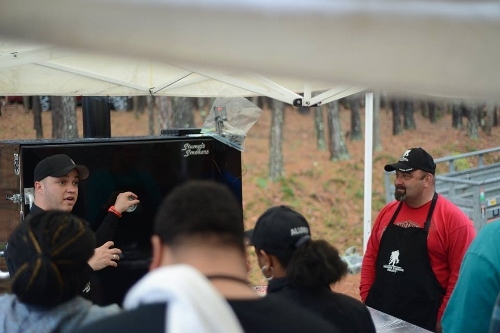 Not only is a winning competition pitmaster, but he also manages a thriving business catering events and delivering competition classes. 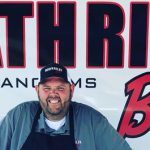 Christopher’s background in BBQ goes back to his childhood in the Houston, TX area, and today he operates out of the Wendell, North Carolina area. 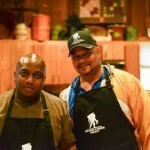 My first introduction to Chris came via his BBQ Pitmasters appearance on the Kings of Carolina episode. I reached out to him, and we’ve spent time talking on the phone now and again since. 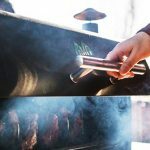 Most recently, I reviewed the cookbook he released in conjunction with Southern Living entitled the Ultimate Book of BBQ: The Complete Year-Round Guide to Grilling and Smoking. I’m a big fan of the book, which you can see from the review here. 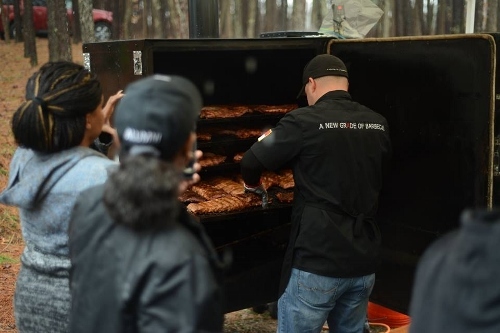 Whether you’re learning about Chris and PRIME Barbecue via his cookbook or through conversations with him, his commitment to making BBQ accessible to people is instantly apparent. 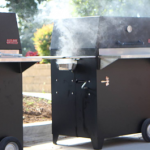 From custom pit to crock pot, Chris meets you where you are with BBQ, and his goal is always the same — to expand your understanding of what BBQ is, and to learn how you can take it to where you want it to be for your tastes. 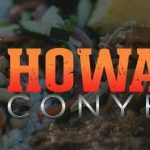 I love doing these podcast interviews, because it gives me a chance to go deep with my guests about their background in BBQ and to let them really share what BBQ and BBQ Culture really means to them. 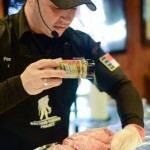 I’m really pleased that this conversation with Christopher Prieto allowed him to dive into the things he really counts as his “heartbeat” for BBQ, if you will. 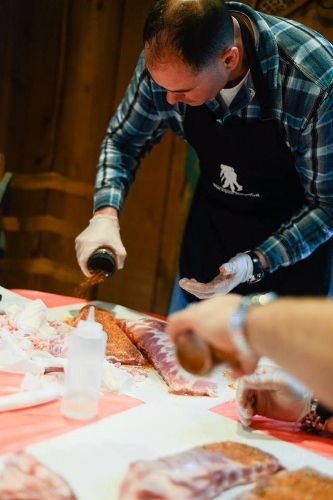 Chris begins by talking about his early experiences with his Dad in Texas traveling around to some of the barbecue joints that specialize in producing simple, smoked meaty goodness. You’ll love the way he tells this story. 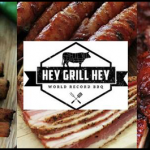 Next, we get into the way Chris uses his experiences cooking competition BBQ to reach out and help new competition BBQ teams. 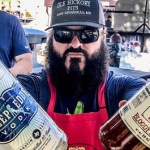 To put it simply, if you’re a new team at a KCBS competition where PRIME Barbecue is cooking, be prepared for Chris to stop by, introduce himself, and ask if you have any questions he might be able to answer for you. I grew up in a military family. My Dad retired as a Chief Warrant Officer in the Army and my brother retired as a Major in the Air Force. I did not serve myself, but I have a deeply rooted respect and heartfelt appreciation for those who have and continue to do so. 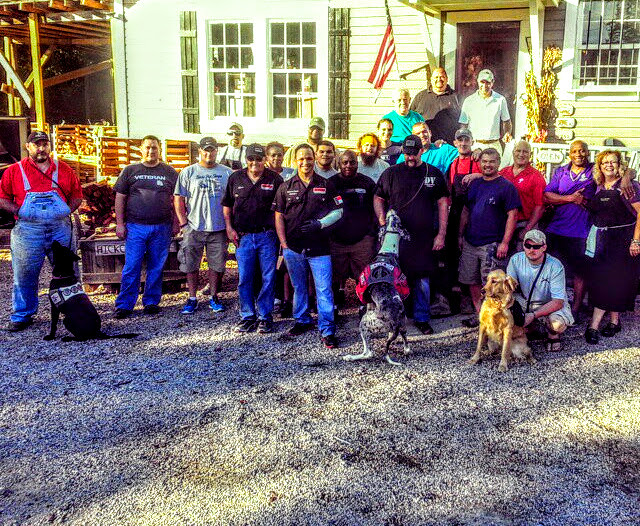 Christopher Prieto of PRIME Barbecue with a class of Wounded Warrior Veterans. 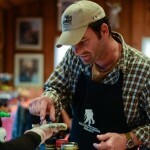 Christopher Prieto of PRIME Barbecue receiving a Wounded Warrior Pin at a class he hosted for Veterans. 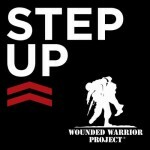 One of the areas you’ll hear Chris go into great detail about is the work he’s doing with the Wounded Warriors Project. 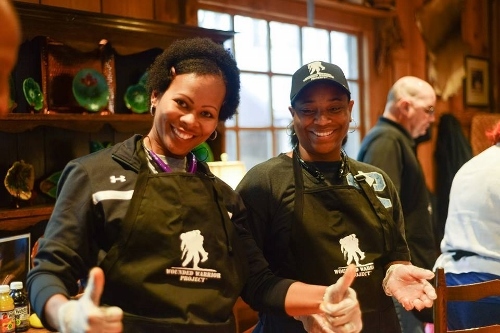 For Chris, his efforts helping these folks use BBQ to take some focus off and enjoy a break from the issues they contend with as a result of serving our country is a mission. I think you’ll enjoy and appreciate his words and efforts about why he chose to work with this cause. 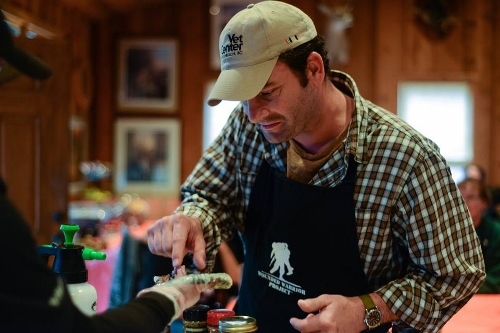 Here are a few photos of Chris hosting a PRIME Barbecue class for the Wounded Warriors Project. 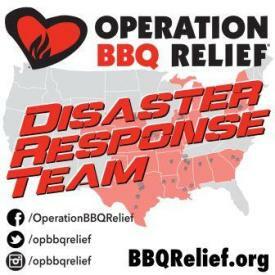 It’s important to note here that there are a number of competition BBQ teams that do work with the Wounded Warriors Project. 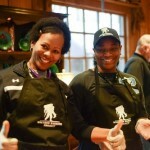 If you have a cook team and would like to see about organizing classes to support veterans in your area, contact the folks at the Wounded Warrior Project here. 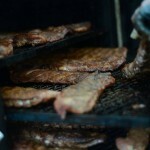 [spp-timestamp time=”1:44″] Chris shares his first BBQ memories with some pretty killer detail. Brisket juice plays a powerful role here. 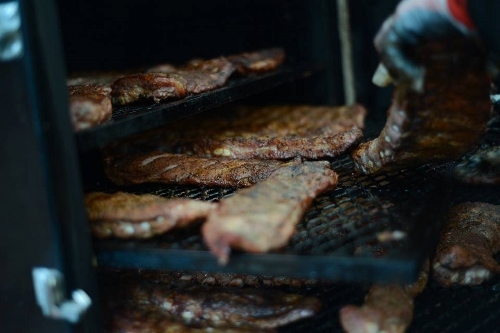 [spp-timestamp time=”3:54″] BBQ is food that you need to have a relationship with. 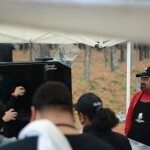 Chris talks here about the importance of being connected physically with BBQ. It’s not a fine dining affair. 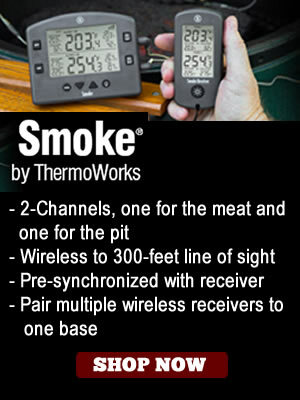 Get your hands on it! 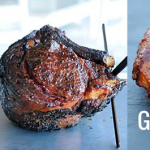 [spp-timestamp time=”5:40″] We learn about Chris’s first attempt at cooking a brisket while still living in Texas. It’s a story many of us can relate to. Main thing to remember – be patient, and keep trying. 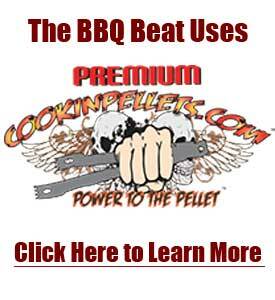 [spp-timestamp time=”16:48″] Chris shares how his first competition BBQ event went back in 2006 in Lumberton, North Carolina. 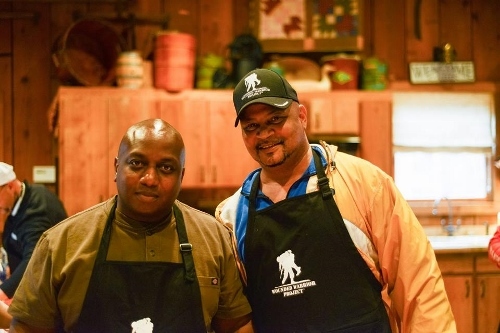 A nice story about how he learned to be gracious and learned to pay it forward in BBQ. 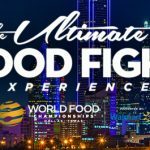 “Bad Byron” Chism of ButtRub.com gets some love here, as does Don Harwell, who is still a KCBS rep today. [spp-timestamp time=”21:17″] Chris talks about how he and his team make note of 1st time teams at competitions and then make a point to go visit with them to say welcome and answer questions. 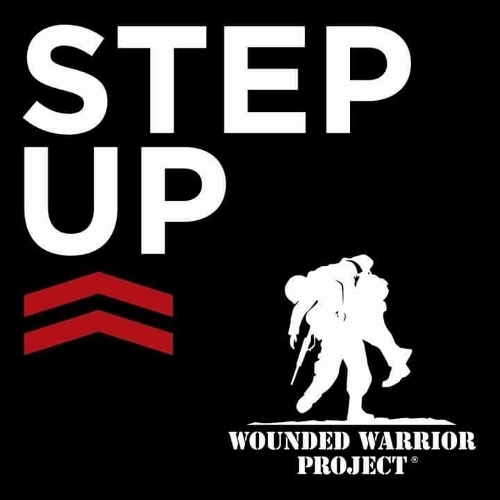 [spp-timestamp time=”23:08″] I ask Chris to talk about the work he does with the Wounded Warriors Project and learn about how this has become a mission for him and his PRIME Barbecue team. 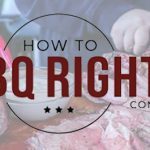 [spp-timestamp time=”33:03″] We talk about Chris’s view on meeting folks where they’re at with BBQ and making what he does with barbecue accessible to folks regardless of their prior knowledge. 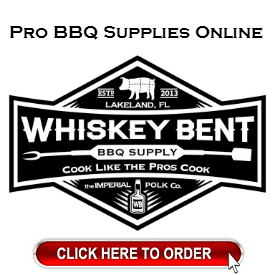 His book, Ultimate Book of BBQ is one example we discuss. 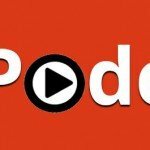 [spp-timestamp time=”41:54″] Chris talks about balancing faith, family, and BBQ. 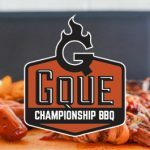 If you have a spouse or significant other who supports your love of BBQ – especially if you compete, you’ll jive with what he says here. 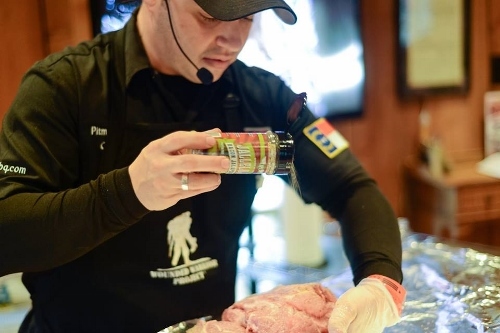 We got a lot of great information from Christopher Prieto of PRIME Barbecue during this session. I hope you enjoyed listening to our talk as much as I enjoyed the time with Chris on this call.